I receive a nice number of invites for various events. With a busy life, I have to be selective when and where I will attend events. 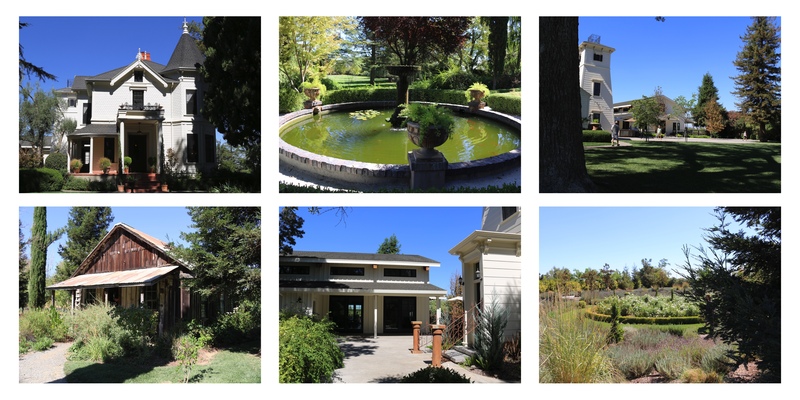 The invitation to participate in a tour of the Yolo County Wine Country and lunch at the well-respected Park Winters Inn was one I couldn’t pass up. The tour was a delight, and our hosts couldn’t have been more accommodating. Even though I’d already visited a few of their local wineries, it was truly a pleasure to spend more time with them and learn about others in the Yolo County Wine Country. 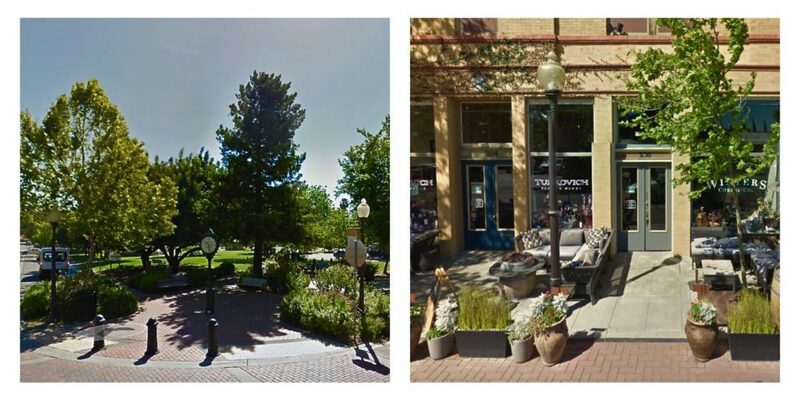 We were instructed to meet in Winters California at the Turkovich Family Wines Tasting Room where we would be provided an itinerary and information packet about the various locations we’d be visiting and then we’d be off to see the sights. 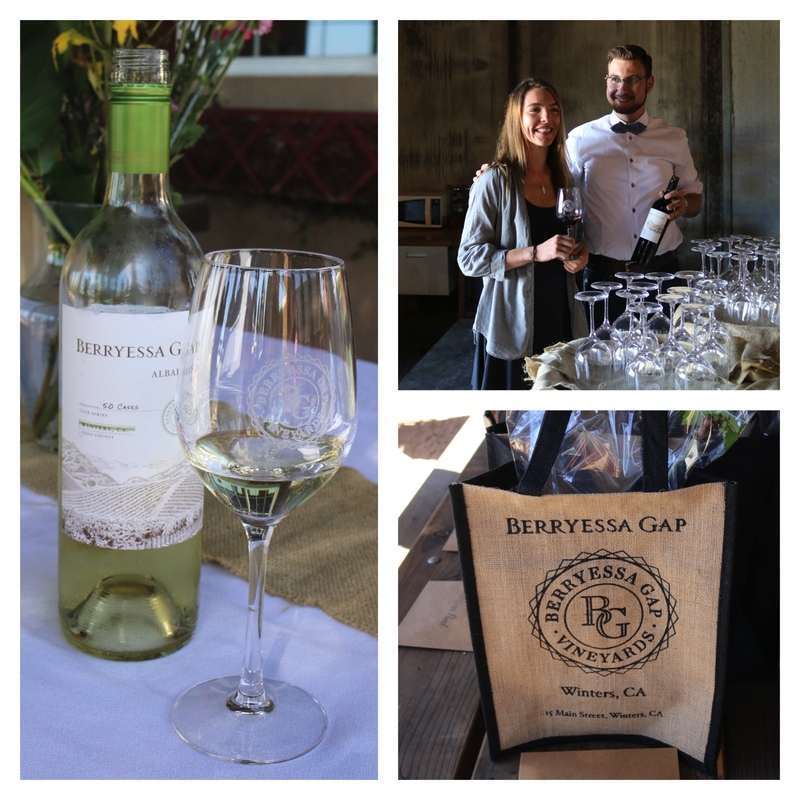 Our first stop on my Yolo County Wine Country tour was the Berryessa Gap Vineyards where we met the owners and winemaker. It’s a winery I had on my list to visit, making it that much more fun. The winery tour was excellent, and the wine was not disappointing. What was most interesting was the fact that they produce wine grape rootstock for many of the wineries in Californa. We each received a generous gift package that included a live Zinfandel grapevine from one of their rootstocks that we could plant in our home garden. It’s now thriving in a very sunny spot. 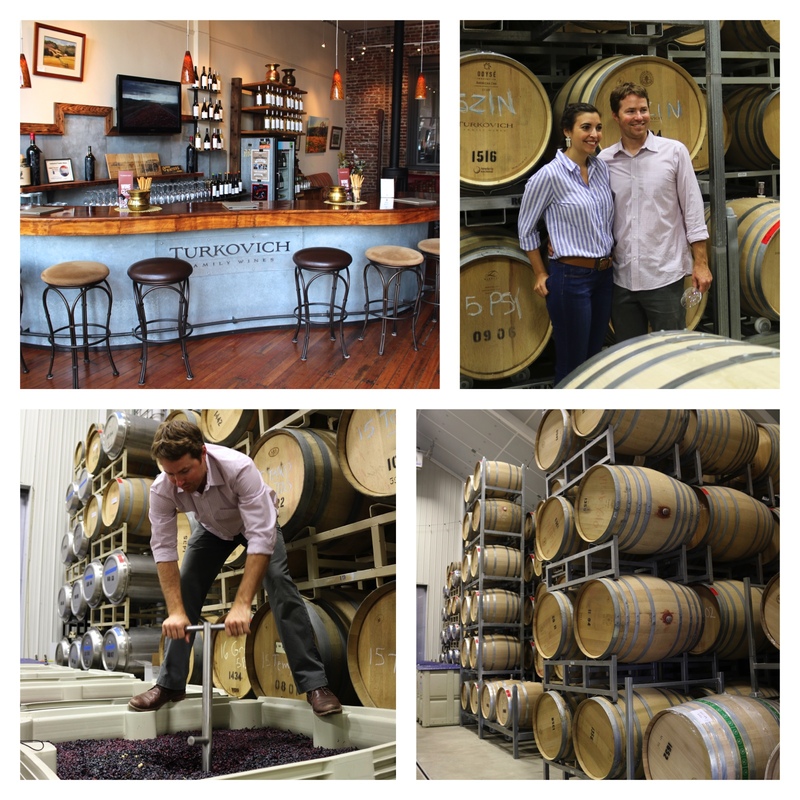 We then traveled to the Turkovich Family Wines facility. 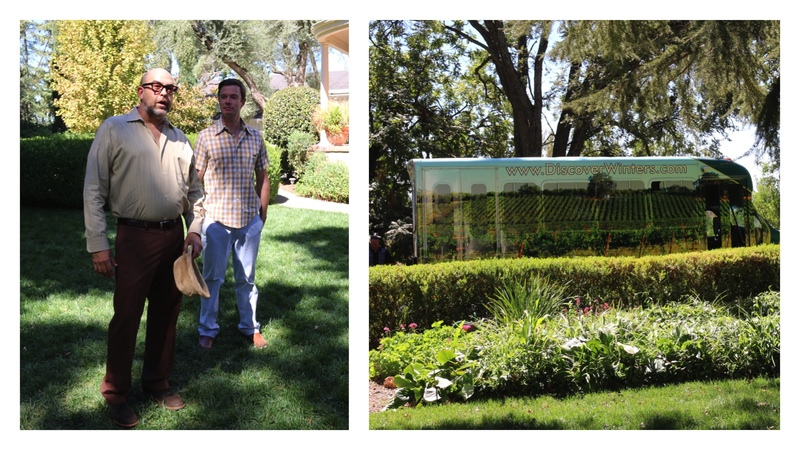 We learned of their family’s heritage of farming and winemaking in Yolo County. The pride they take in where they live and what they produce was evident and results showed in the great tasting wine. A fun part of that stop was a visit to one of their large basil fields, one the many crops they grow on their farm in addition to their vineyards. From there, we traveled on to a luncheon at the Park Winters Inn. I’d heard of this Inn but had yet to visit it. It has an incredible reputation, and it certainly lived up to what I had read and heard. Their beautiful gardens with a serene setting surrounded by many farms and vineyards, was enough for me to consider staying for the remainder of the day. 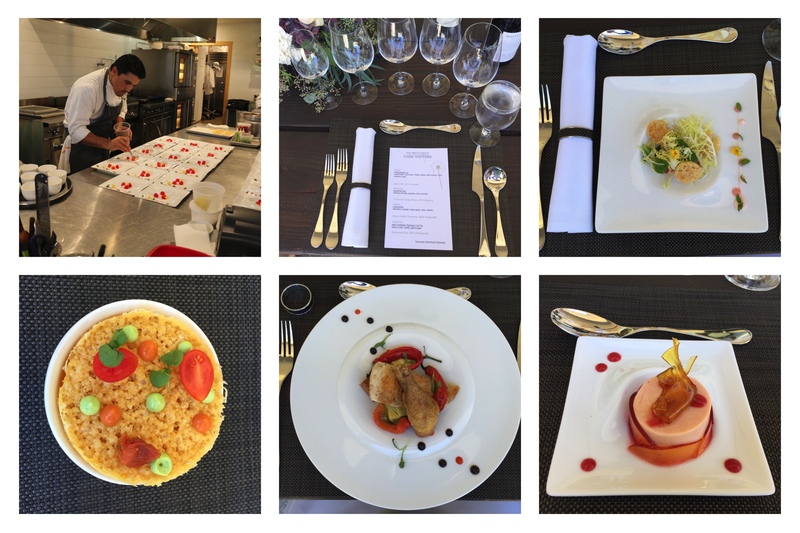 After touring the grounds, we were treated to a sumptuous four-course luncheon, each course paired with wines from the region. It was a delight. When we thanked our hosts and set off to yet two more wineries, I thought to myself I would be back and very soon. Our next stop on the Yolo County Wine Country was Seka Hills Wines & Olive Oils. The vineyards and orchards were much more than I’d expected. We were provided a tour of their vineyards, olive orchards and a tour of their facility which included winemaking and olive oil production. I was fascinated with their state-of-the-art harvesting and pressing of the olives into their fabulous oils. 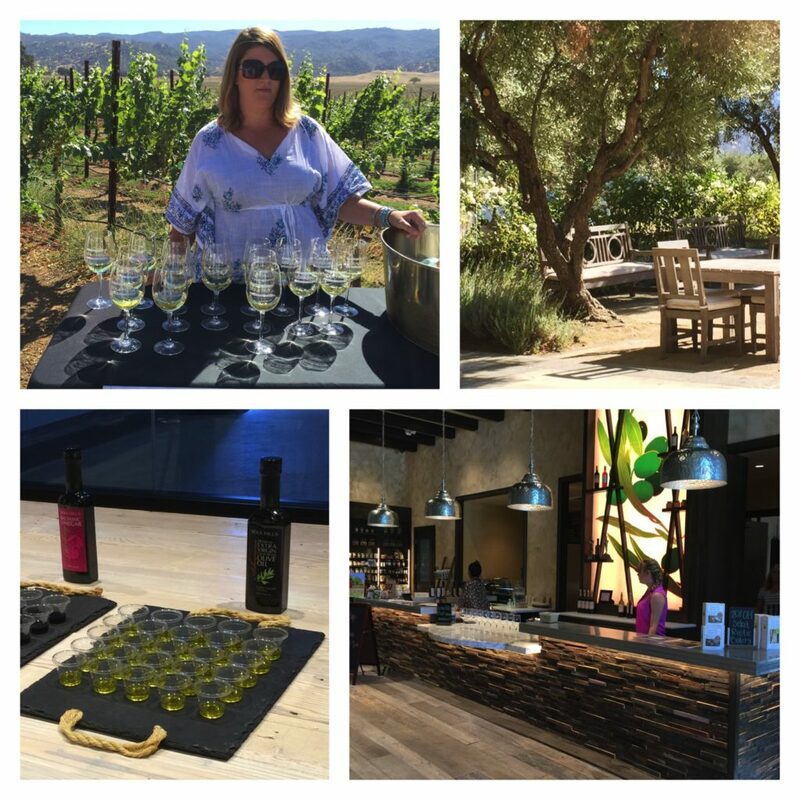 We were again, offered more wine tasting, which also included a taste of their olive oils. Our last stop was Capay Vineyards, a short distance from Seka Hills. It was a charming location and a pleasant place to end the day. 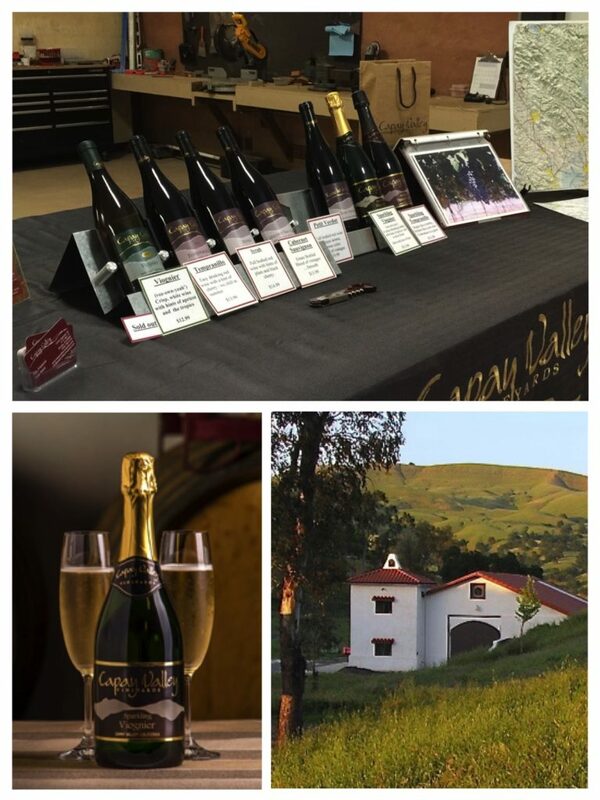 Capay is well known for their Viognier Sparkling Wine. In fact, their sparkling wines are called the champagnes of Yolo County. I’ll have to say, it was just as I’d heard. I’ll be seeking out their sparkling wines at my earliest convenience. As I was driving home from the Yolo County Wine Country tour, I reflected on the day. I can’t thank Yolo County and our hosts enough for the invitation. I learned a great deal about Yolo County, offering me a window into the area and what they have to offer. It’s agricultural roots and family owned farms, vineyards and businesses represent the very best of California. While on tour, I met up with some old friends (Kristy DeVaney and Andy Harris) and also made a few new ones along the way (Jamie Gall and Karen Yencich). Add sumptuous food and great tasting wine to that, what more could you ask for from a tour like this?